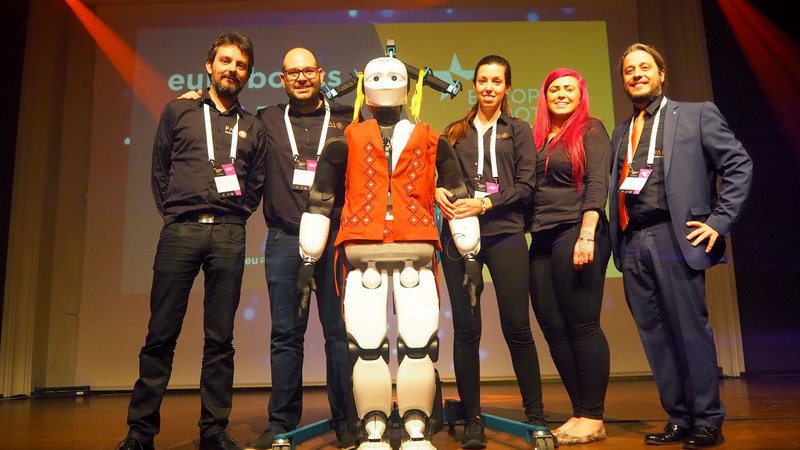 ← The European Robotics League is coming to Barcelona! 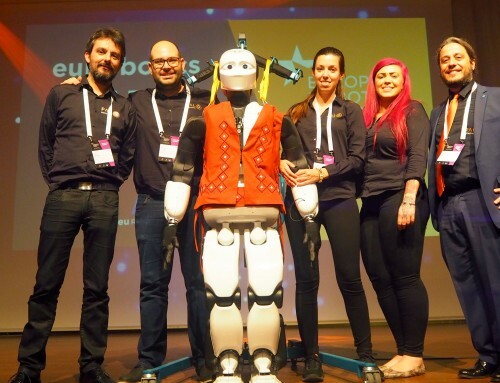 “Friendly people, friendly robots”. 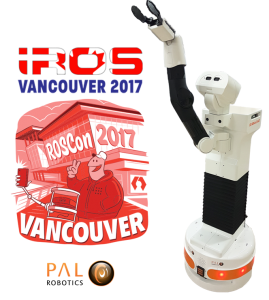 This is the theme of IROS 2017, held in Vancouver next week, considering that many stakeholders – PAL included – foresee a future with robots all around us, enhancing our daily life and helping us grow as humans. TIAGo is joining our team traveling to Canada! Our endearing robot is so excited to meet everyone at this major robotics event! Find us at the IROS’ exhibition area and test TIAGo’s collaborative capabilities. 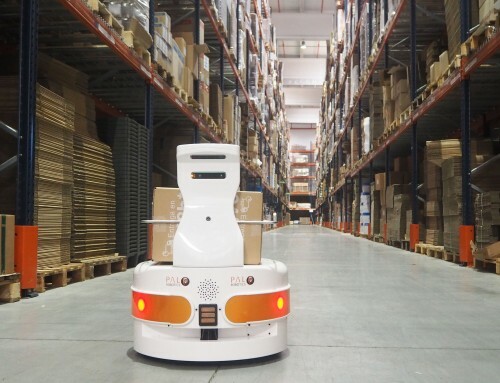 Its features are specially designed to work hand by hand with humans and assist both in industrial and domestic environments, always with a cute smile on its face! 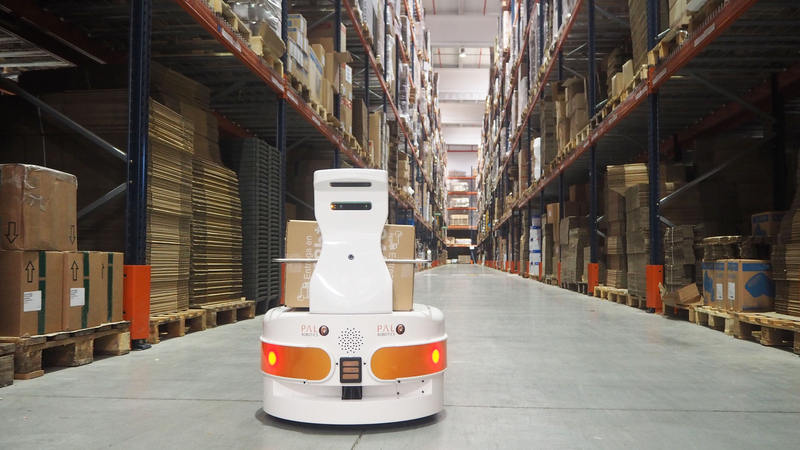 Learn more about PAL Robotics’ philosophy and actions at RSJ-IAC Lunch, with a presentation held by the company’s CEO, Francesco Ferro (Sept. 25th – 12:30h). 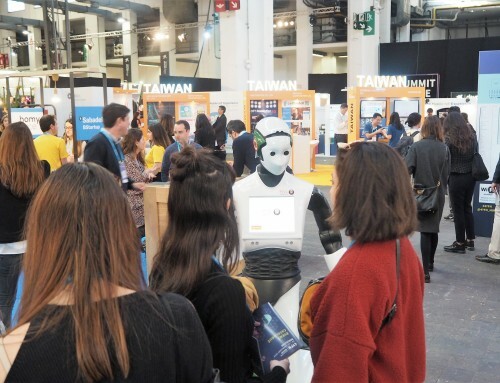 There you will have the opportunity to discuss with our team about the future of robotics. We are fully convinced that the best way to integrate robotics in human environments can only be achieved through joint efforts so we do not have to reinvent the wheel every time. ROS is a robotics middleware that provides a common framework for people working in robotics. 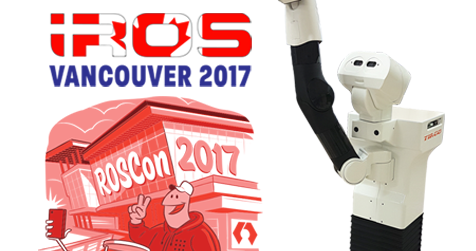 Our commitment with ROS as a common framework for the robotics community has brought us to sponsor ROSCon 2017. 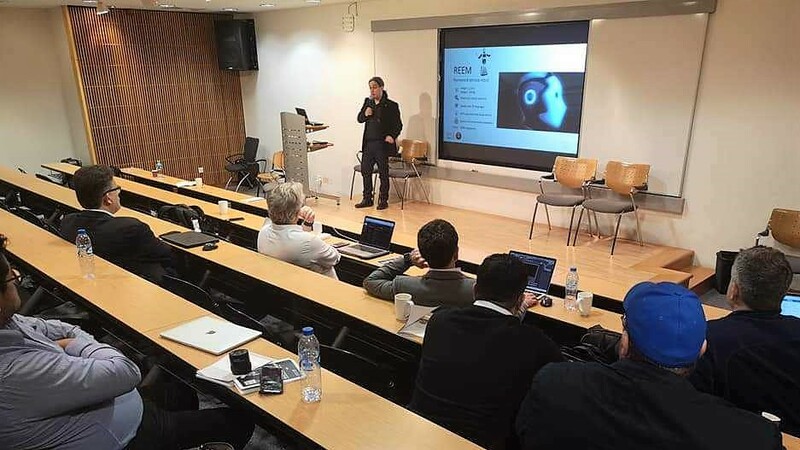 We believe the conference will boost the software development by sharing everyone’s experience with the most common challenges in robotics and their approach in finding a creative and elegant solution. 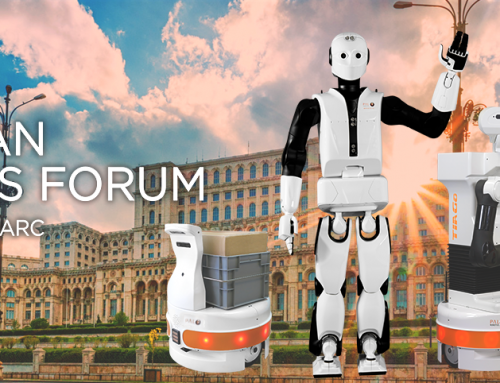 Our background in designing ROS-powered robots will be exposed at ROSCon by PAL Robotics’ CTO, Luca Marchionni (Sept. 22nd – 14:30). The totality of our robots, from the small mobile bases to the human-sized bipeds, use the ROS framework, and our team constantly reviews and improves its status. One of the secrets to building our modular, flexible, configurable and testable robots is following some of the ROS guidelines. The control software architecture, based on OROCOS and ros_control, will be presented together with the ros_controllers we’re currently using. 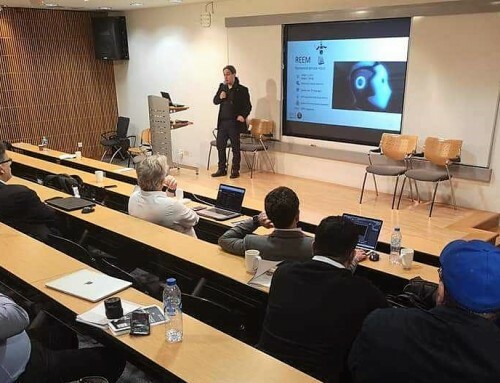 We will focus, in particular, on our approach to Whole Body Control as an efficient redundancy resolution controller that allows to generate real-time motions on anthropomorphic robots. 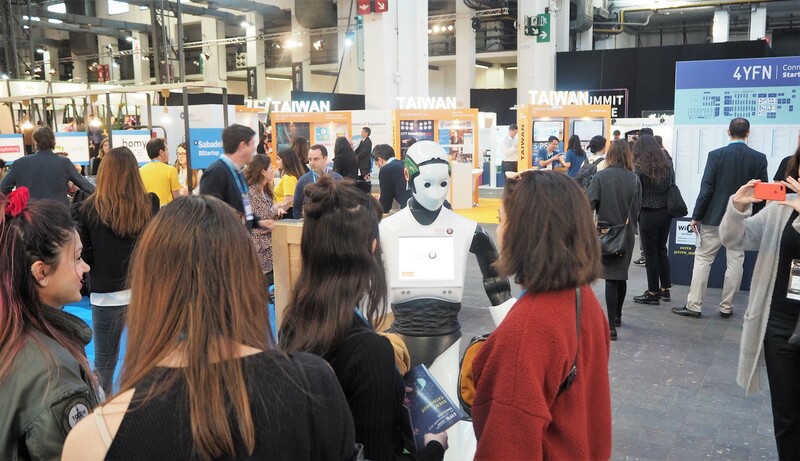 For those of you who will assist either ROSCON or IROS 2017, our team will be happy to welcome you to our stand and show you what our robots are able to do.